Owning your very first car or truck can be exciting—but it can also be a little bit daunting. After all, a vehicle is a big investment, and taking care of that investment can be challenging. If you’re new to vehicle ownership, you may not know where to begin. The good news is that, while there are many steps required in vehicle maintenance, most of them are pretty intuitive. To help you out, we’ve assembled some quick tips and guidelines. First, make sure you read the owner’s manual. No, really. It’s worth taking a few minutes to flip through the little booklet and familiarize yourself with the manufacturer’s recommendations. If nothing else, you’ll learn what specific oils and fluids you need to use, and about how often you need to take your vehicle in for servicing. The information in your owner’s manual is always going to be pretty reliable. Be observant. As you operate your vehicle, be aware of anything that seems unusual—whether that means out-of-the-ordinary sounds, feelings, smells, you name it. Any time something peculiar emerges, we’d recommend taking your vehicle in for maintenance. Doing so can help you prevent bigger, more expensive-to-repair issues from popping up later on. Keep an eye on the tire pressure. Every few weeks, and in the middle of any seasonal transitions, take the time to gauge your tire pressure. If it falls below the psi that’s recommended in your owner’s manual, use an air pump to refill it. This is a simple and affordable way to dramatically extend the life of your tires. Attend to routine maintenance. 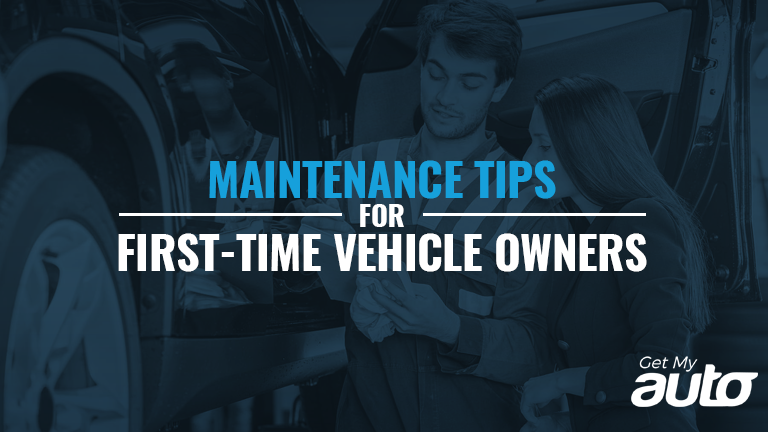 Your owner’s manual will tell you how frequently you should have your oil changes, your fluid levels topped off, and your tires rotated. Again, this is highly credible information that can help you to extend the lifespan and enhance the performance of your vehicle. Keep your documents handy. 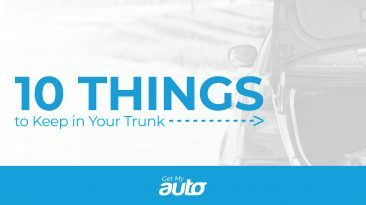 Any time you have any sort of vehicle servicing, keep the receipts in your glove box, or somewhere else where they will always be accessible. While you’re at it, make sure you have things like your vehicle registration and insurance card close at hand. You never know when any of these documents might be needed. Find a mechanic you trust. Finally, make sure you have a place you can take your car for servicing—a place you know to be reputable. 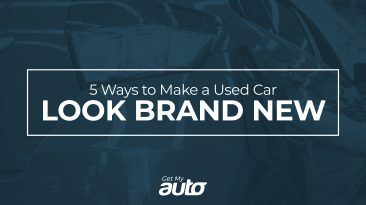 If you can’t find one, you can always ask your used car dealership for a recommendation. With these steps, you can keep your vehicle in tip-top shape—and all with minimal hassle and headache. 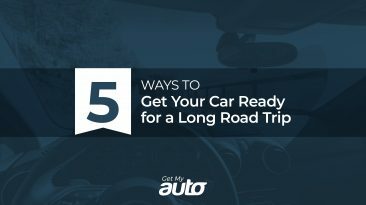 Learn more about caring for your vehicle by following along with Get My Auto on Facebook or on Twitter!